Super Lawyers® has recognized three Klinedinst attorneys in their 2018 Northern California issue. 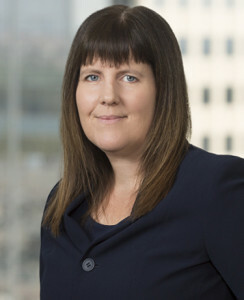 The annual publication features both Super Lawyers and up-and-coming Rising Stars practicing in Northern California. 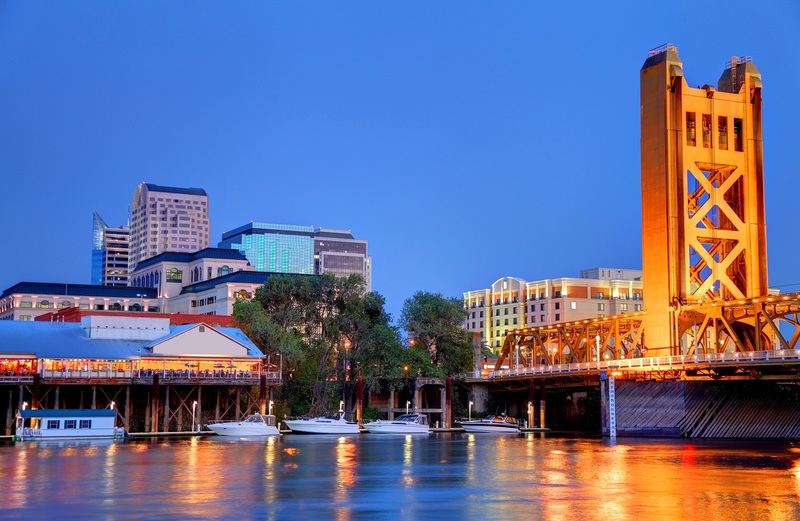 SACRAMENTO, CALIFORNIA – Klinedinst is pleased to announce that Sacramento attorneys Natalie Vance and Betsy Kimball have been selected to the 2018 list of Northern California Super Lawyers®. 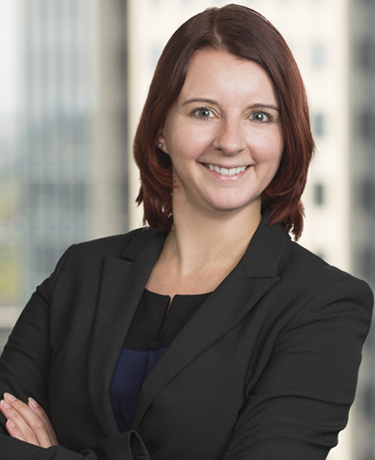 Klinedinst attorney Lindsey Casillas has been named a Rising Star. Super Lawyers is an annual publication that recognizes outstanding attorneys who have attained the highest degree of peer recognition and professional achievement. According to Super Lawyers, fewer than 5% of attorneys in California are ever featured in the magazine. Each year, lawyers in good standing are asked to nominate fellow attorneys who demonstrate excellence in the legal profession. Attorneys nominated then go through a rigorous evaluation and research phase, and are vetted by an attorney-led review committee before being announced. Ms. Vance and Ms. Kimball have been recognized in the publication for multiple years in the practice of Professional Liability: Defense. Ms. Vance has been featured in the publication for ten straight years, while 2018 represents Ms. Kimball’s ninth consecutive year on the list. The Rising Star distinction is awarded annually by Super Lawyers to on-the-rise attorneys that have either been practicing for fewer than ten years, or are under 40 years old. A research team then reviews and evaluates nominees, eventually awarding the “Rising Star” designation to fewer than 2.5% of eligible licensed attorneys. Ms. Casillas has been named a Rising Star in the area of Professional Liability: Defense. This marks the first year Ms. Casillas has been honored. Klinedinst congratulates Ms. Vance, Ms. Kimball, and Ms. Casillas on their recognition as in Super Lawyers.